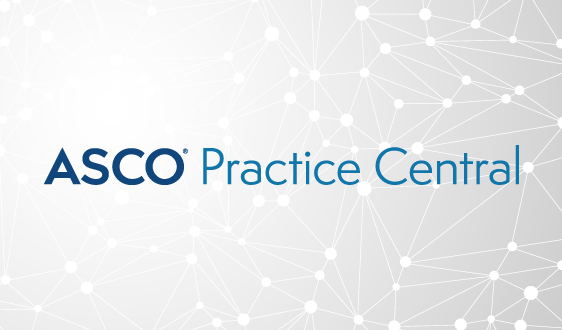 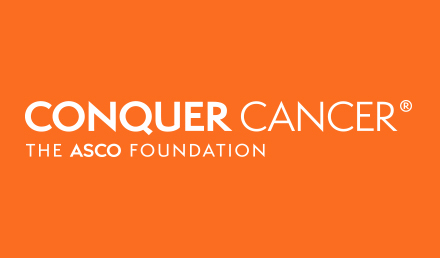 ASCO is launching ASCO Practice Central, a new website that serves as an online information hub to help oncology professionals navigate a complicated and ever-changing practice environment—while providing high-quality patient care. 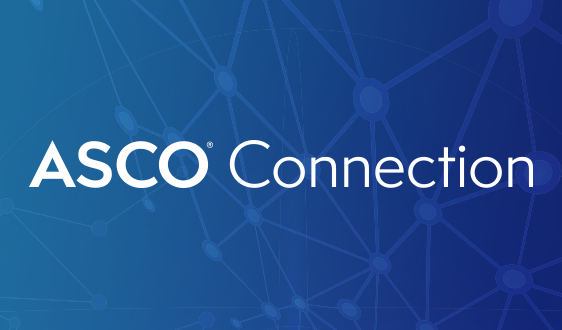 The first ASCO website dedicated to the business of oncology, ASCO Practice Central provides a one-stop, centralized resource that oncology practices can use to address a wide range of practical issues, including changes to physician reimbursement, quality reporting requirements, and business management practices. 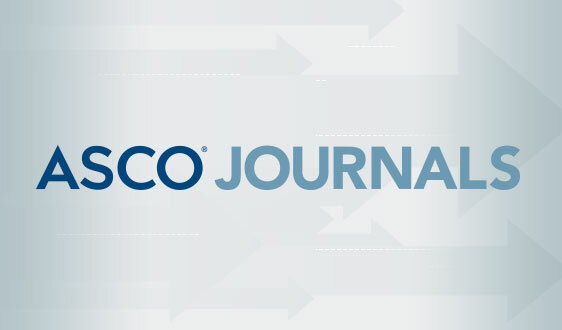 Oncology professionals can also turn to ASCO Practice Central for other features, including Oncology Practice Insider, a blog that provides up-to-date on news and insight on the successful management of oncology practice and the delivery of high quality patient care; an online career center, where oncology professionals can search for new opportunities; and a calendar of key oncology practice events organized by ASCO or other organizations throughout the world, and upcoming deadlines related to ASCO practice programs. 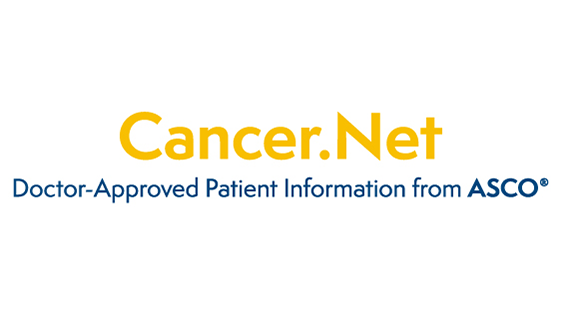 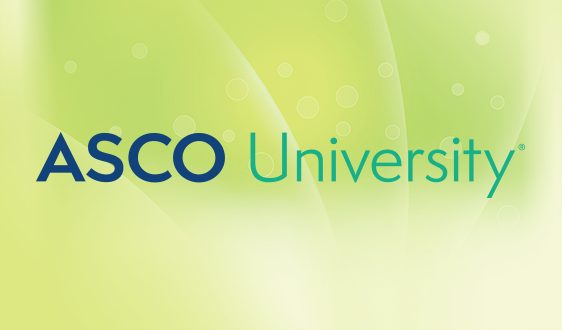 Practices can also learn more about ASCO’s practice support programs, including PracticeNET, ASCO Consulting Services, and ASCO’s Practice Engagement Program through the new website. 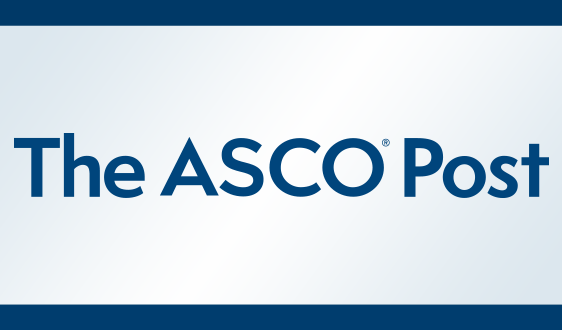 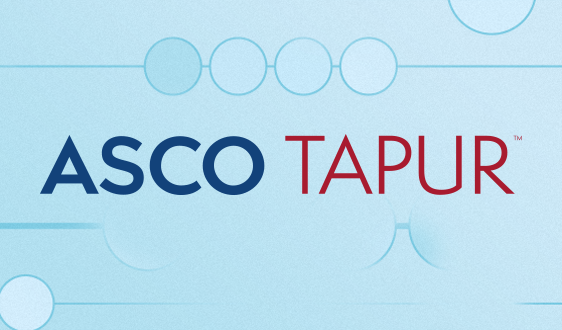 New information and tools will be available on ASCO Practice Central over the next few months. 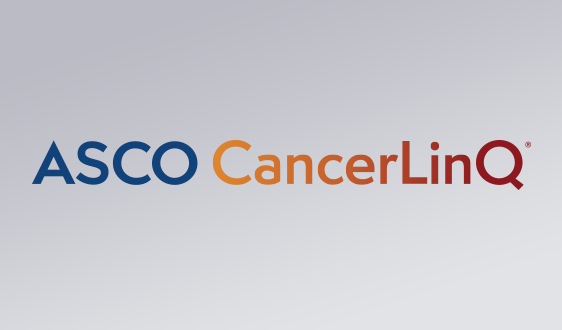 To suggest new topic areas or to provide feedback on the site, please email clinicalaffairs@asco.org.